While the most toxic elements of the oil have dissipated, others remain that could pose a health risk to humans and wildlife for decades. Oil collected in a cleanup is sent to a lab where it can be “finger printed” to determine if it came from the Deepwater Horizon incident. Rya said results on this cleanup have not yet been received. 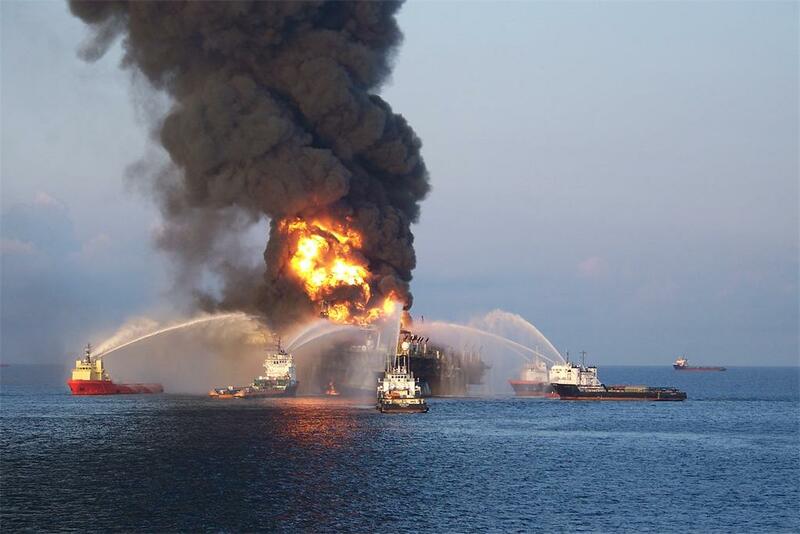 BP’s report claiming the Gulf has bounced back from the spill cited information gathered by university and industry-sponsored research, but also asserted that findings from the ongoing joint industry-government Natural Resources Damage Assessment supported its claims. But state and federal agencies immediately disputed those claims. The National Oceanic and Atmospheric Administration issued a statement saying the damage assessment was still ongoing, while Louisiana’s top coastal official accused BP of cherry-picking the data. Johnson said the Coast Guard, which has been overseeing and monitoring the continuing Deepwater Horizon cleanup, said the current mat is about 30 meters wide by 1.5 meters long.